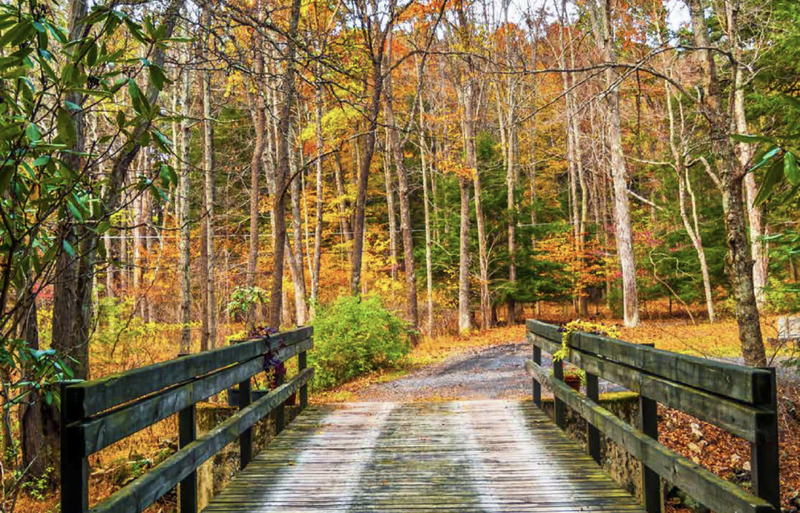 Embrace the beauty of The Poconos at one of Pennsylvania’s best state parks! Frances Slocum State Park harbors some of the area’s most beautiful terrain and an incredible number of activities, making it the perfect host for your next adventure. 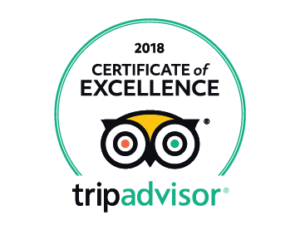 While you’re in the area, don’t miss out on any of the best restaurants, attractions, and seasonal events by requesting access to our complimentary Vacation Guide. Our expertly crafted guide is the perfect tool for planning an unforgettable getaway. Don’t leave home without it! What Is There to Do at Frances Slocum State Park? Weather permitting, one of Frances Slocum State Park’s most popular activities is mountain biking! The trails are kept in great shape and range in difficulty from easy to hard. So, whether you’re looking to break a sweat or just enjoy the scenery, the perfect trail is out there! If you don’t have a bike but still want to enjoy the trails, don’t worry. The park features 10 incredible hiking trails! Enjoy anywhere from 0.3-mile trails to 3.2-mile loops. Explore the trails and start planning your next adventure right now! Although the park is quite small compared to the neighboring Hickory Run State Park, at just over 1,000 acres, Frances Slocum offers its own unique set of thrills. For example, the park features a 165-acre lake that is surrounded by lush forests and wide-open campgrounds. The horseshoe-shaped lake is a great place to cruise around in kayaks or small boats! During the summer, the lake is more than just something to admire. Many visitors like to cool off in the lake’s waters. If you’re visiting in the warmer months, don’t forget to bring a bathing suit with you! Another popular activity in Frances Slocum State Park involving the lake is fishing! Common species include crappie, bluegill, perch, catfish, muskellunge, pickerel, bass, stocked trout, and walleye. There is even a pier that offers the perfect fishing spot! The park features 700 acres of hunting grounds. Deer, turkey, rabbit, and squirrel are popular game species. For more information on firearm safety and regulations, visit the park website! With a fresh blanket of snow on the ground, Frances Slocum State Park offers a brand new list of exciting activities. If you’re in the area during the winter, check out the park’s options for cross-country skiing. Don’t forget to look at the state park winter report before your visit! On nice days, there’s nothing better than relaxing by the lake and enjoying the beauty of the area. There are plenty of great spots in the park to set up for a picnic or just enjoy the sun. 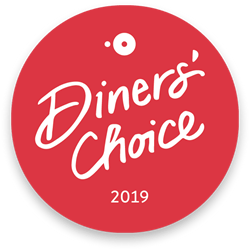 You’ll even find charcoal grills, restrooms, and water fountains surrounding the picnic areas! One of the park’s most exciting features is the abundance of wildlife that the area is home to. With a 165-acre lake, vernal pools, wetlands, and forests, there is plenty to explore in the park. Songbirds, wildflowers, herons, and plenty of other incredible species of wildlife can be found all year long! The park’s shallow lake depth means that the lake freezes rather quickly in the winter. When the weather is cold enough, ice skating is permitted in the park. The ice thickness, however, is not monitored, so proceed with caution and make sure to always wear a life jacket and a friend! For more safety tips, visit the park’s website! 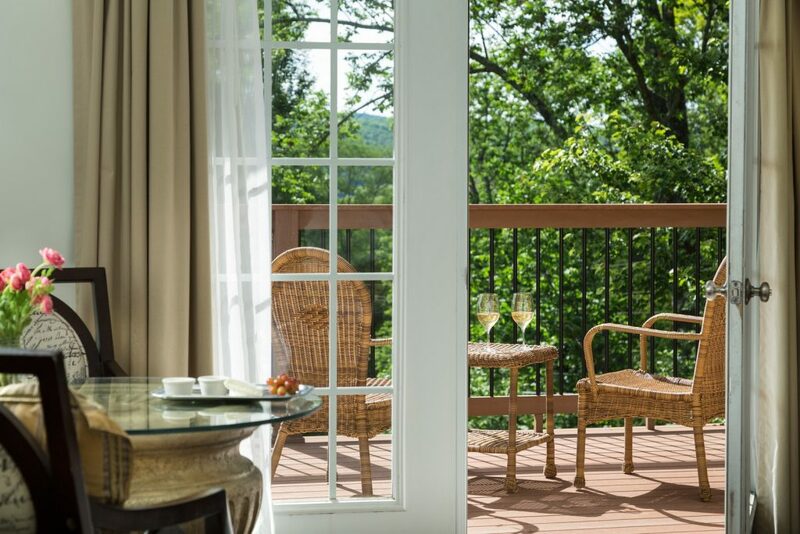 Exploring the best of the Pocono Mountains can be just as tiring as it is exciting. 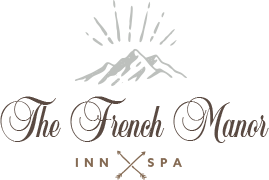 Luckily, The French Manor Inn and Spa offers the perfect place to relax after your Pocono adventure. Our enchanting stone chateau offers luxurious accommodations and world-class amenities. 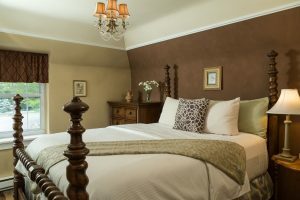 For example, Suite Brigitte is a tastefully decorated guestroom in our Carriage House. The suite is perfect for a romantic getaway and features hardwood floors, a private fireplace, and two-person bathtub. During your stay, enjoy a day in La Spa Forêt or a meal in our gourmet dining room! It’s never too early to start planning your next getaway!